Seven days have come and gone. I’ve given myself ten injections into my stomach. I’ve had blood drawn five times. This is only the beginning. Next week I am expecting daily blood draws, ultrasound and injections 2 x per day until egg retrieval. I’m glad I have the week off from work! If you’re a full time “traditional” employee, it’s pretty much impossible to undergo IVF with out taking time off. I don’t want to say this to scare any one off from treatments, but be realistic. I have been able to take off only 1 hour of work, but it took some serious crafting/planning, and because my office had a planned week off anyways. I may have to take off a day for embryo transfer, but I don’t know when that will be as of yet. For medications I’ve taken from day 1 – 4, 225 IU’s of Gonal F. Day 5 and 6 they increased my dose of Gonal F to 275 IUs . I also started Centrotide on the morning of day 5. I was told today to decrease my dose back down to 225 because I am starting to get hyperstimulated. I’ve had zero side effects to speak of, besides the swollen ovaries are slightly sensitive. My emotions seem to be a little on the high side, but not out of control by any means. The injections aren’t too bad, slight pinch but otherwise fine. One day I had injection site itching and redness after the first centrotide injection but the following days I did not. Today I got some less than stellar news. I may not be able to have a fresh embryo transfer. I might have to do a freeze-all cycle. Apparently my P4 (progesterone) level has risen drastically since they increased my dose of Gonal F. High progesterone has been shown to significantly reduce ongoing pregnancy rates. As the nurse explained to me it makes the uterus unreceptive to pregnancy basically its not “in sync”. They say that my follicles have really taken off and I’ll have plenty of eggs. Although I am not excited to think about waiting another 1 or two months to have a transfer, I’m open to doing what ever it takes to increase my chances of having a successful transfer. Dr. Google has been pretty disappointing in home remedies to reduce progestrone levels. There was some suggestions of different herbs like tumeric, cumin, and oregano. I was planning on having curried chicken for dinner anyways so these herbs will be added. I’ll continue drinking my coconut water and stay hydrated and hopefully with the medication dosage reductions the P4 level will decrease. I don’t really think that the numbers will go down but I’ll keep a little hope that they won’t increase. Infertility sure has a way of making you worry about things totally out of your control. I’ve been keeping up with yoga and walking and doing meditation most evenings, getting 7+ hours of sleep and eating very healthy. Let’s hope these next few days go by and I keep feeling as well as I do now. 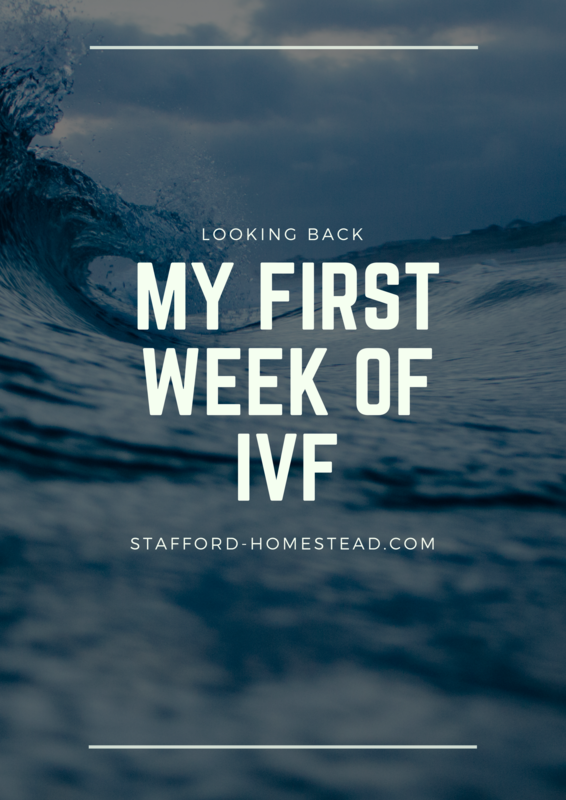 Previous Gonal F Injection: Day 1 Of My First IVF Cycle.